We offer four different membership levels, which start from £60 per month and are designed to cater for those who are developing their taste in wine and established oenophiles alike. Named after the Widow Bourne, who founded Berry Bros. & Rudd in 1698, this case offers an excellent introduction to the world of wine. Showcasing typical examples of different grapes and styles, the Bourne selection is an enjoyable way to develop your wine knowledge or simply to ensure you always have a stock of excellent bottles in your wine rack, ready to be opened any night of the week. 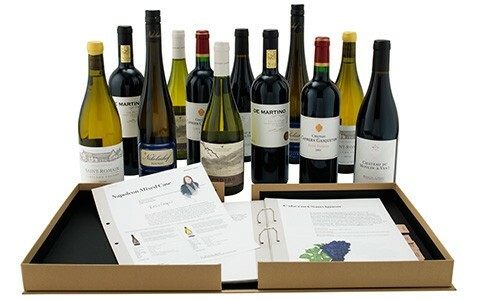 £120 per case, comprising three pairs of white and three pairs of red wines. Inspired by the Wine School which we hold in our Pickering Cellar, this case is designed to expand your knowledge and introduce you to new varieties and styles of wine. Each case offers a reliable selection of food-friendly bottles, tried-and-tested favourites and - to keep things interesting - the occasional surprise. 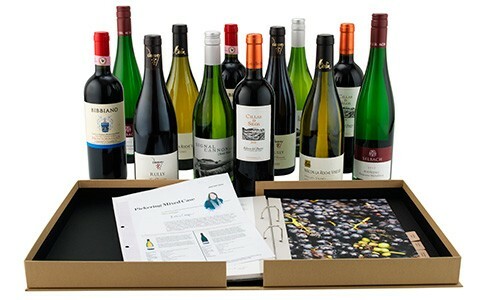 £180 per case, comprising three pairs of white and three pairs of red wines. 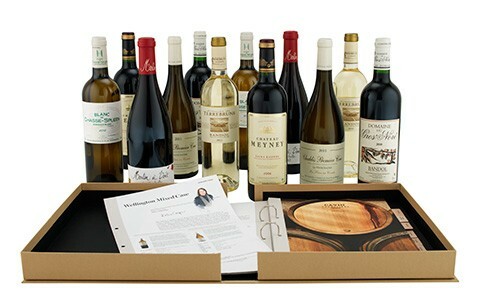 Named after our largest cellar, the Napoleon selection features wines from classic areas such as Bordeaux and Burgundy, as well as across the world, and ensures that you are never without a supply of fine wine. 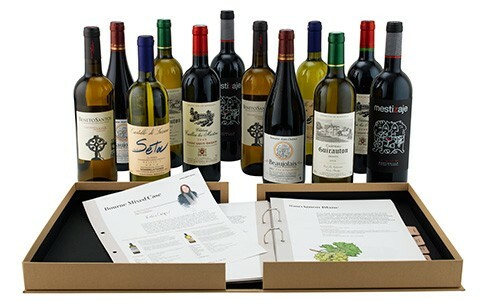 This selection will satisfy the most established of wine enthusiasts. Choose between all red or mixed cases. Napoleon Mixed Case: £240 per case, comprising two each of six wines; three whites and three reds. Napoleon Red Case: £240 per case, this is an exclusively red 12-bottle case of six different wines. Excellent in every regard, Wellington members will receive only our finest wines. Cases comprise a wish-list of refined wines and coveted vintages which are drinking beautifully now. While the main focus will be on remarkable examples from regions such as Bordeaux, Burgundy, Rioja and Piedmont, we will also select wines from areas which are of increasing interest for investment and enjoyment today. Wellington Mixed Case: £300 per case, comprising two each of six wines; three whites and three reds. Wellington Red Case: £300 per case, this is an exclusively red 12-bottle case of six different wines.